Hybrid online writing instruction brings new challenges to seasoned and new instructors. We've gathered a few resources here to help as you begin thinking through how to design and facilitate your hybrid writing course. 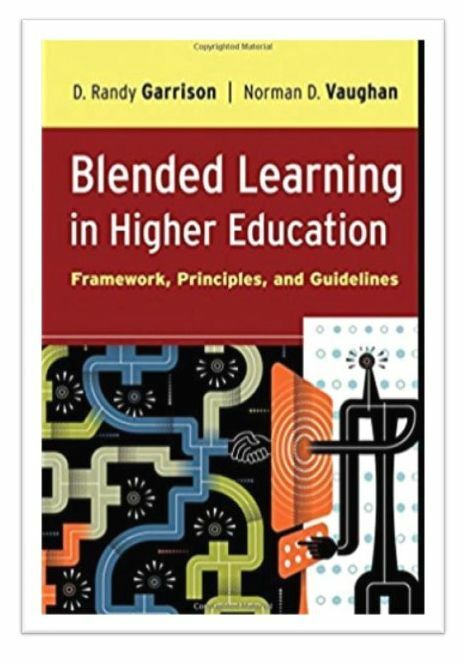 An Investigation into the Community of Inquiry of Blended Classrooms by a Faculty Learning Community David Wicks, D. A., Blaine Craft, Geri Mason, Kristine Gritter, and Kevin Bolding (2015).